Today I have the privilege of presenting to you the wonderful cover of my fellow Evernight Teen author’s newest novel, The Rift. The Rift is the sequel to The Seventh – if you haven’t read it already, you can find all the details here! So, without further ado…the cover for The Rift! She’s finally got things together. Mimi’s dating a hot guy and has a place in the school’s Gifted Program with her awesome friends. Yes, she still attracts the dead. But there’s only one ghost these days, and he doesn’t seem to have an awful lot to say. Just when Mimi’s life is looking pretty good for the first time in years, the unthinkable happens … one of the seven gifted teens is torn from their close-knit group. The unity of their circle shattered, things begin to go terribly wrong. It’s ruining their focus—and with the threat of the Astarion cult growing stronger each day, the gifted seven need all the focus they can muster. In The Seventh, Mimi found her place in a circle of seven extraordinary teenagers. In The Rift, she must face what happens when the circle of seven is broken. S.D. 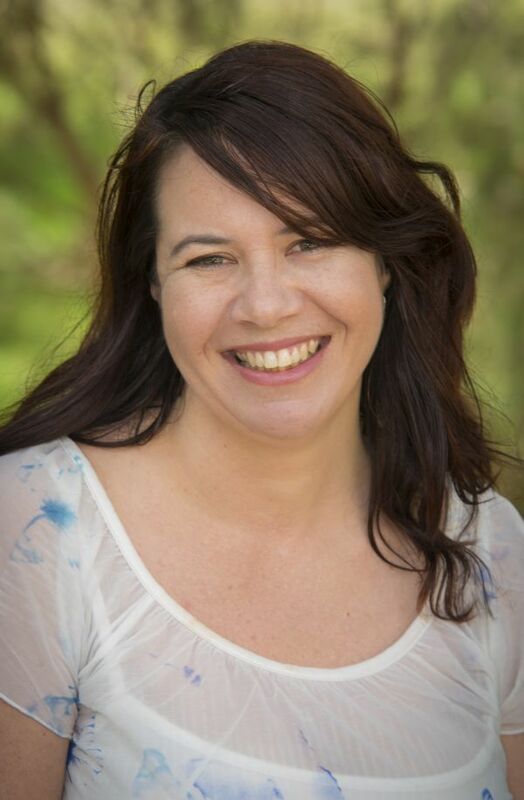 Wasley writes crossover and young adult fiction in the genres of mystery, paranormal and urban fantasy, as well as literary fiction. Recent published work includes a vignette in Vine Leaves Literary Journal, and her flash fiction piece titled “The Search” will appear in the forthcoming Visible Ink anthology as the introductory piece. S.D. 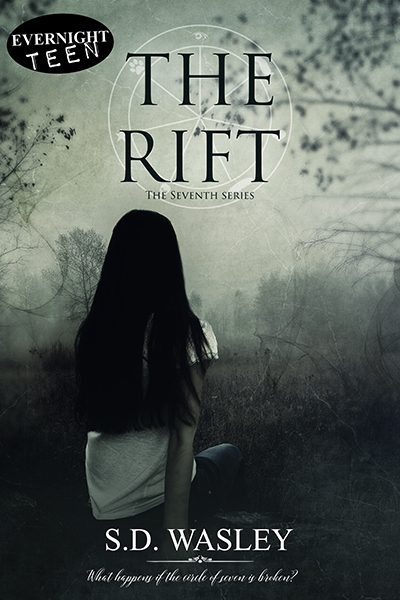 Wasley’s debut novel, The Seventh, was published with Evernight Teen in January 2015 and the sequel, The Rift, is expected to be released in November 2015. Great cover, and awesome premise. Check it out, November 2015! Ooh! This must not be the first in the series. It sounds fascinating. You’re right! It’s the second book in The Seventh series…the first is available from Evernight Teen now!